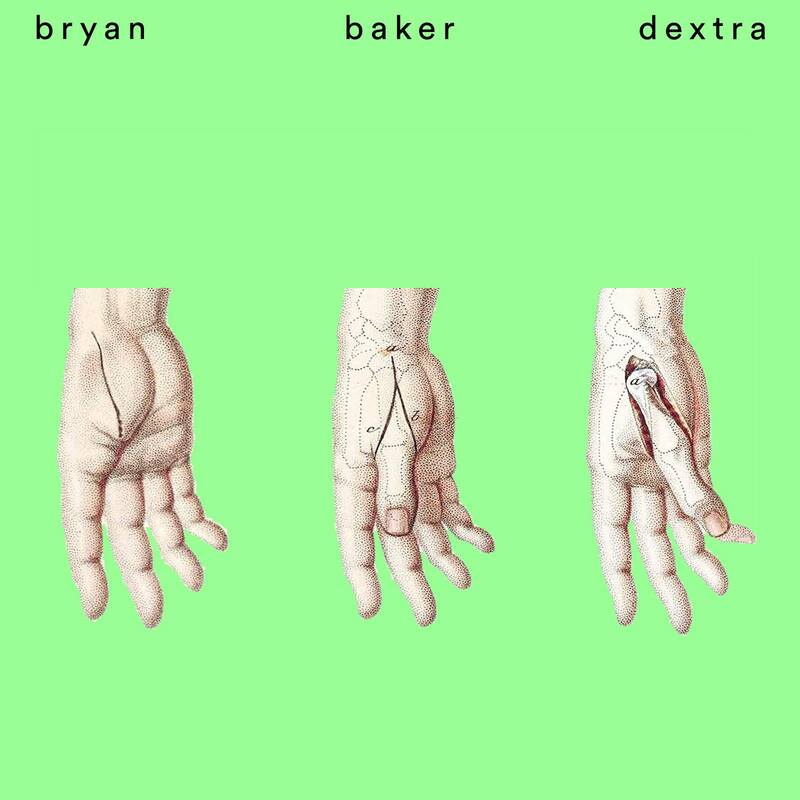 Bryan Baker: announces details of upcoming 9th solo album, "Dextra"
As is occasionally (read: always) the case, the creative process leads to changes in initial direction. 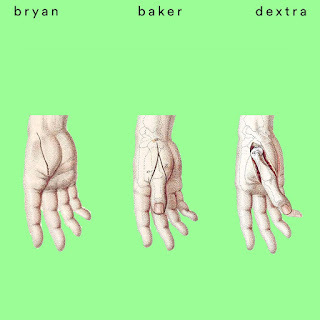 So, with that in mind, here's the cover for my 9th solo album, "Dextra", which will feature larger through-composed sections, harmonic manipulations and slower grooves than some of my past work, with emphasis on texture, mood, melody and sound. And, naturally, plenty of space for face melting. August 9th, 2016 it's yours. More to come!